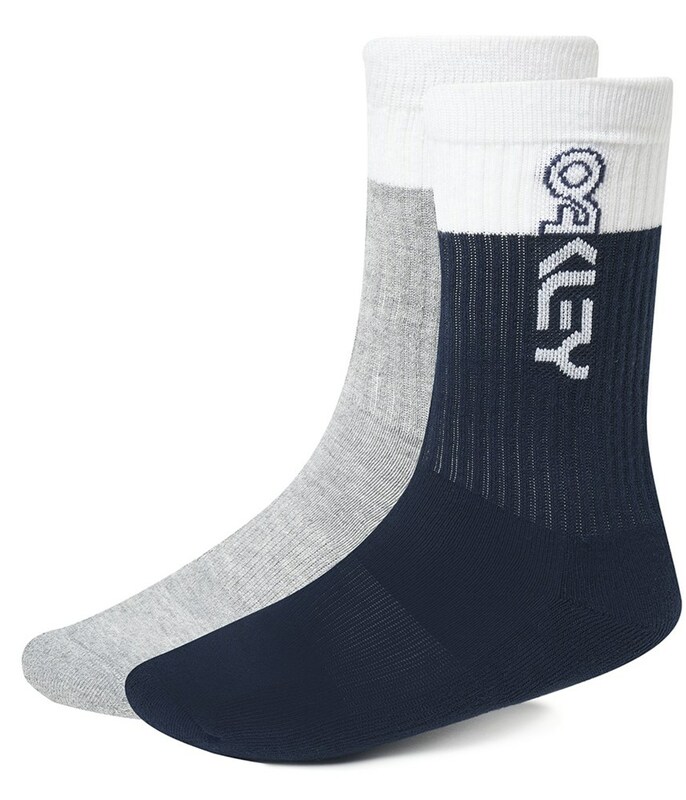 The Oakley Block Colour Socks have been engineered to provide superior levels of comfort while the half colour design provides a bit of colour. Extra padding around the heel and toe area of the foot provides enhanced comfort. A contoured fit will provide improved stability and comfort when wearing for long periods of time. 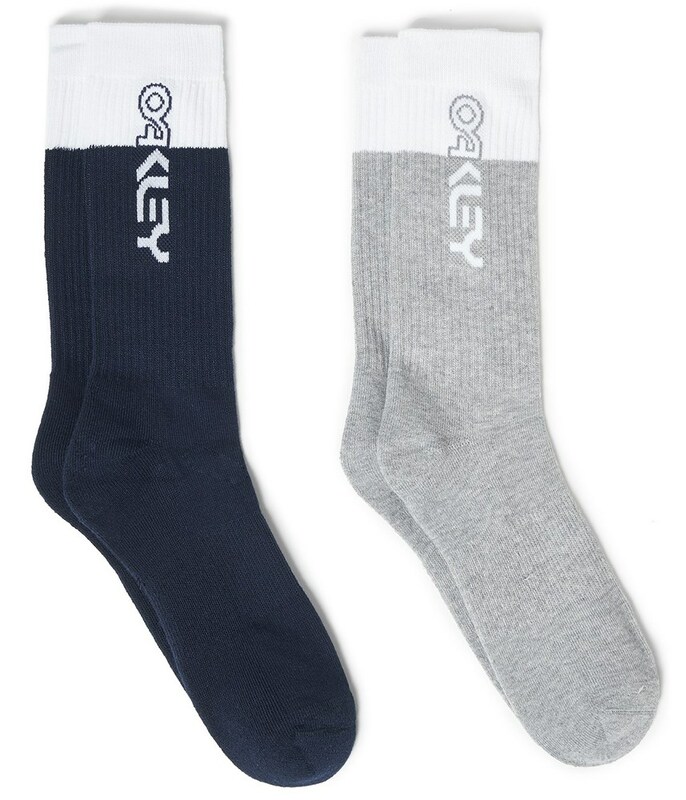 To ensure the ultimate performance the fabric used in the Block Colour Socks is highly breathable and moisture-wicking.